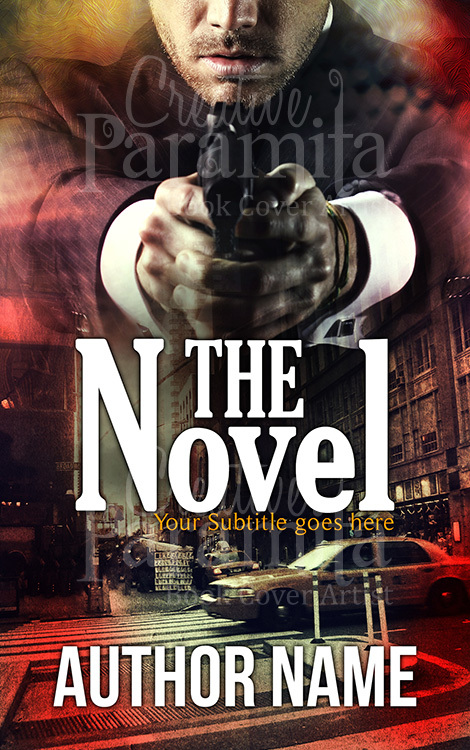 Horror, Action book cover by designer creative paramita. A girl with a big axe , blood dripping away from it, situated in a dark cellar. Cover design immediately catches attention, and makes viewers ask the question “what happens next?” . 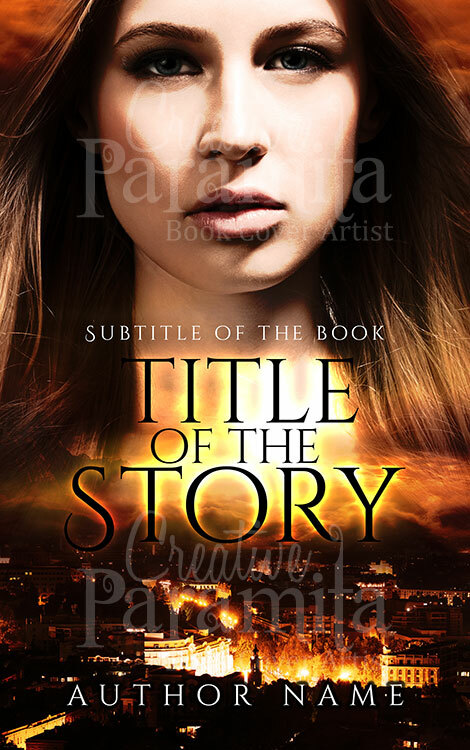 Book cover is best for genres Action, horror, suspense thriller, psycho, mystery, crime. 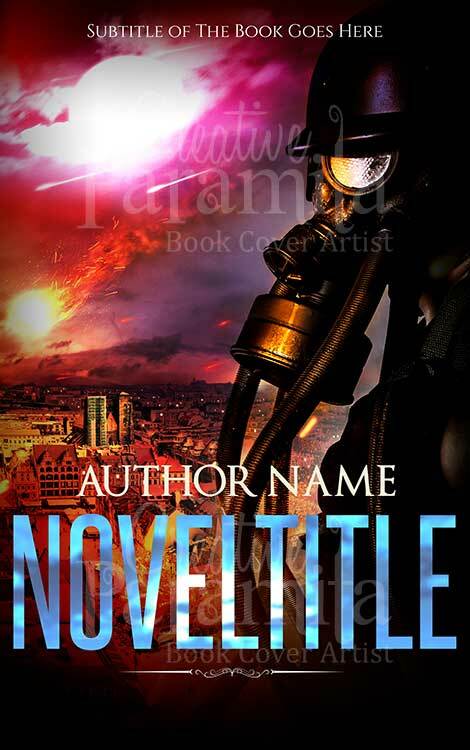 Horror, Action book cover by artist creative paramita. 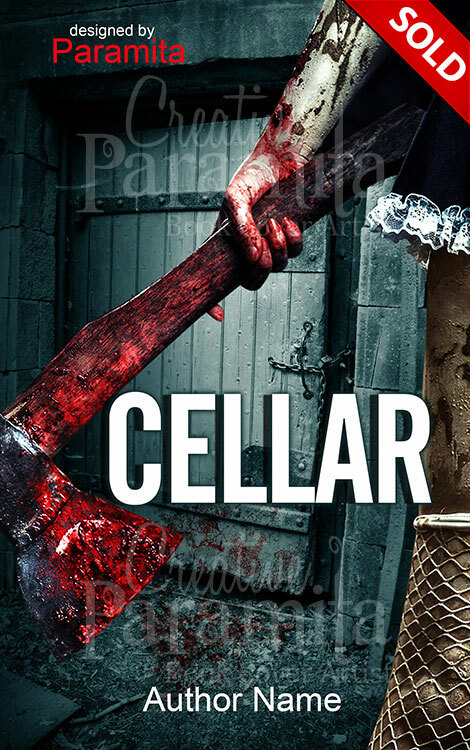 A girl with a big axe , blood dripping away from it, situated in a dark cellar. Cover design immediately catches attention, and makes viewers ask the question “what happens next?” . 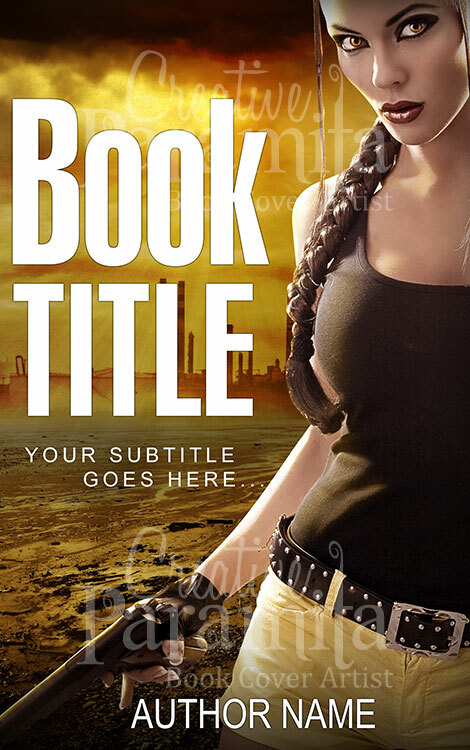 Book cover is best for genres Action, horror, suspense thriller, psycho, mystery, crime.